We are witnessing a serious reversal attempt in Europe. 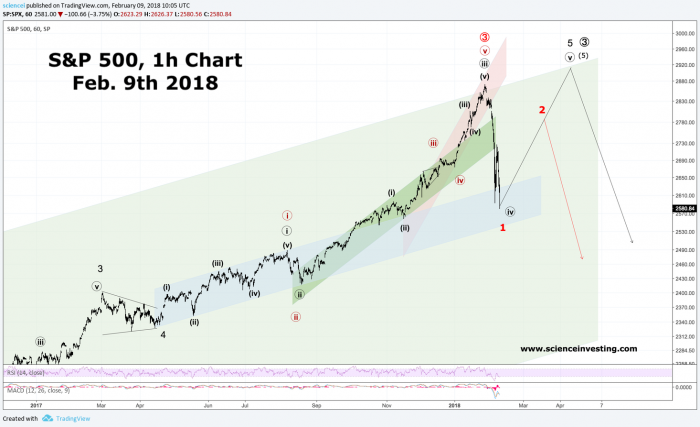 The German DAX, as well as all other major European equity indices, reversed just slightly before finishing a bearish motive wave earlier this month. The Italian FTSEMIB and Spanish IBEX are among the major European indices that could have confirmed a cyclical turn early. They did not do that. That opened the door to the upside again. The DAX showed a complex structure at least into the end of March 2018. Chances are good, that complexity was also responsible for the choppy price action into September 2018. Intermediate wave (B) meets all rules and guidelines of a flat-flat-zigzag complex pattern. That’s depicted within the black scenario. 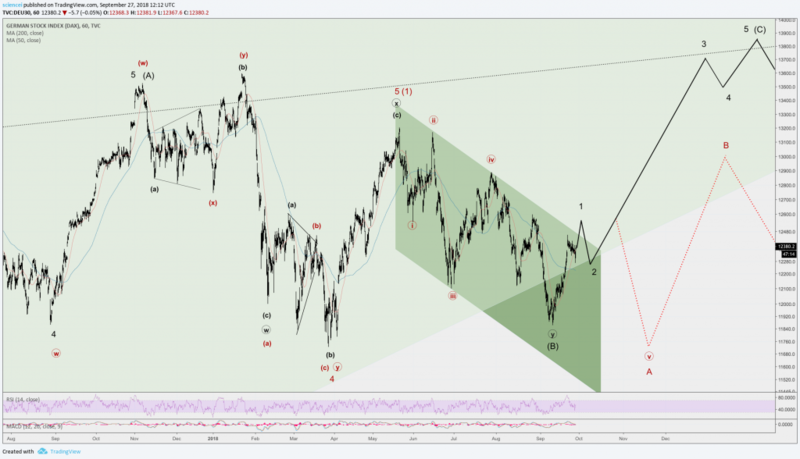 Right now, the DAX, as well as other European indices, are very close to finishing an impulsive motive wave to the upside. Our game plan is to wait for an impulse to happen and look for a long signal once a subsequent 3-wave pull-back seems to fade. The best alternative is that German equity index fades either right here or within the next rally attempt. It needs to go all the way down to our wave-A label in order to form a leading diagonal. 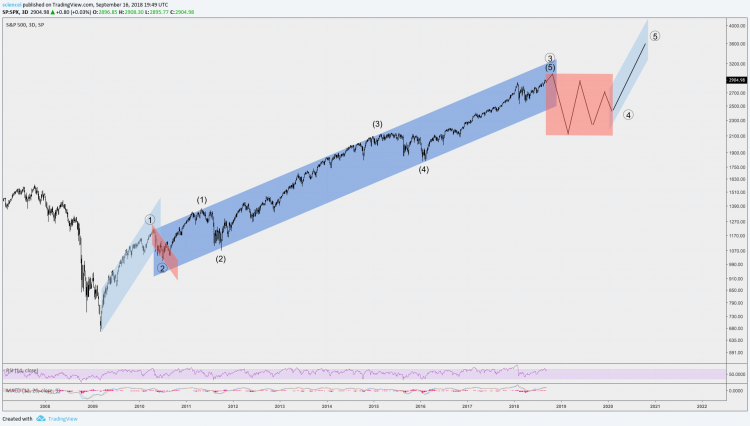 That’s the big game plan for the bears right now within the Elliott wave framework. A deep subsequent rebound still remains likely even if the bears score a motive wave in the weeks ahead. Diagonals and second waves tend to get retraced heavily according to Elliott’s guidelines. Moreover, the 13k opening gap is still unfilled. All in all, both of our most likely scenarios imply higher levels ahead than those traded today. The analysis above is an abstract of our DAX 30 Premium Analysis. Subscribers can access multiple timeframes, which are not displayed on this page.